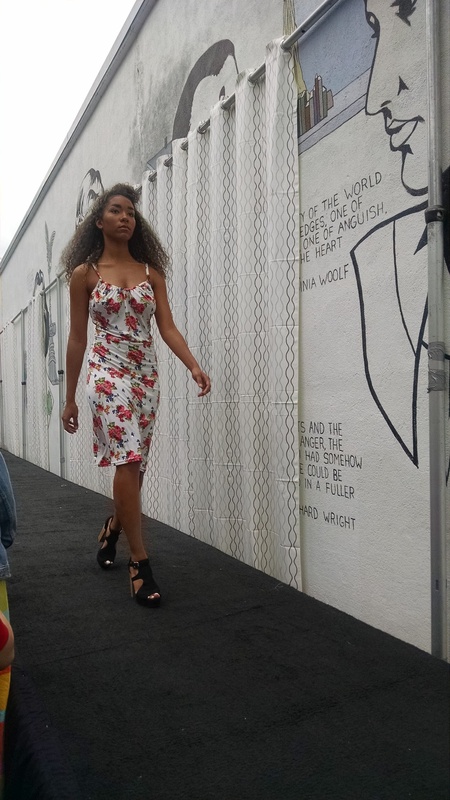 Alley 33 Fashion Event - what a success! The recent Alley 33 fashion show was a blast! Some really talented new (to us) designers showed and some of our favorites blew us away with their clothing! We'll add links to more of the photos from the event as they become available! Alley 33 Fashion Show - Don't Miss It! It's summer in Portland and that means its almost time for the annual outdoor fashion event Alley 33! With nearly 20 local designers you don't want to miss this! One of our favorite designers, Sarah Bibb, is headlining this year. Sarah makes the slips and obi belts we carry in the shop, but she is also a prolific designer of so much more.